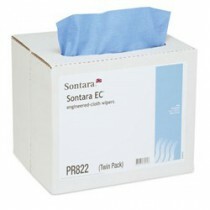 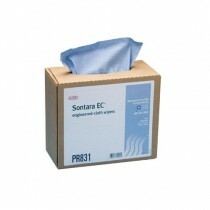 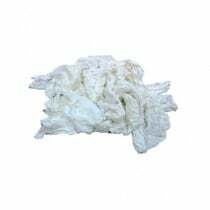 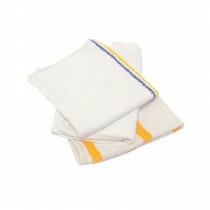 Cleaning cloths are an essential part of just about any household, office, or medical facility. 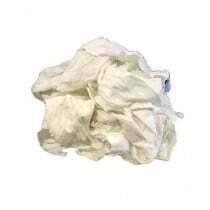 We have clean-up rags and cloths for everything from heavy duty janitorial application to wiping the table and counters after dinner. 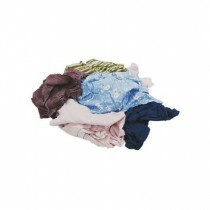 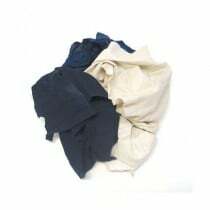 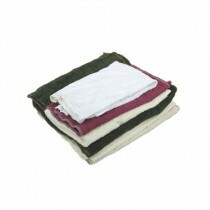 Do you need disposable/one-time-use cloths, reusable bar towels, or highly affordable recycled t-shirt rags. 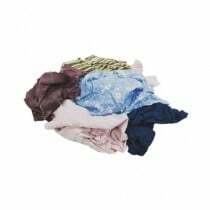 You will want to take into account the needs of the workplace/home and the type of cleaning that you need the cloths for when choosing which ones to buy. 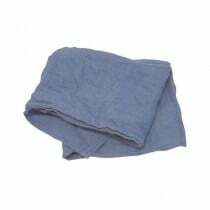 Some cleaning may be more heavy duty and require sturdier Shop Towels. 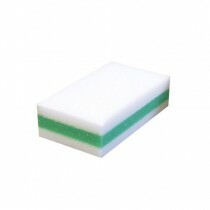 Simply wiping the counters and tables down with Bar Mops will likely be less rough on towels enabling you to use something more light weight and cost-effective. 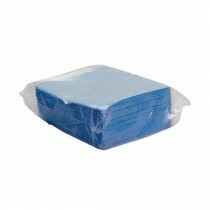 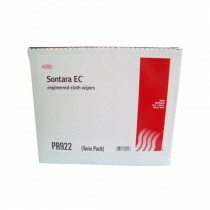 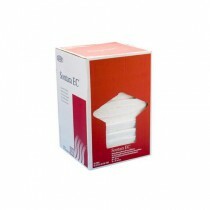 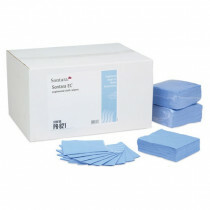 Disposable towels are great for when sterilization and sanitation is key. 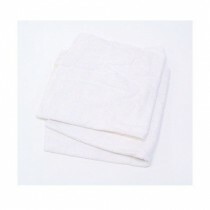 For example, in a hospital setting dealing with dangerous contagions or even more common place bio-hazards, a disposable towel is likely the safest and most cost-effective solution. 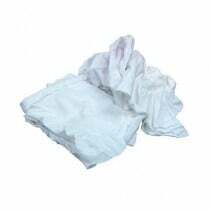 The cost of safely laundering and sterilizing reusable towels can often be equal to or greater than the cost of disposables.